What Happens when Your Life Insurance Company Sends the Check to Your Ex? 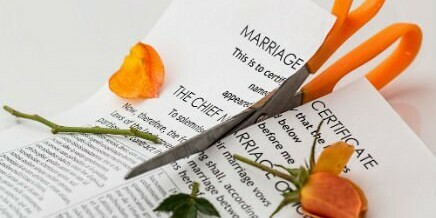 Regardless of how you view your ex-wife or ex-husband, Florida Courts view your divorce in very specific terms where your estate is concerned. 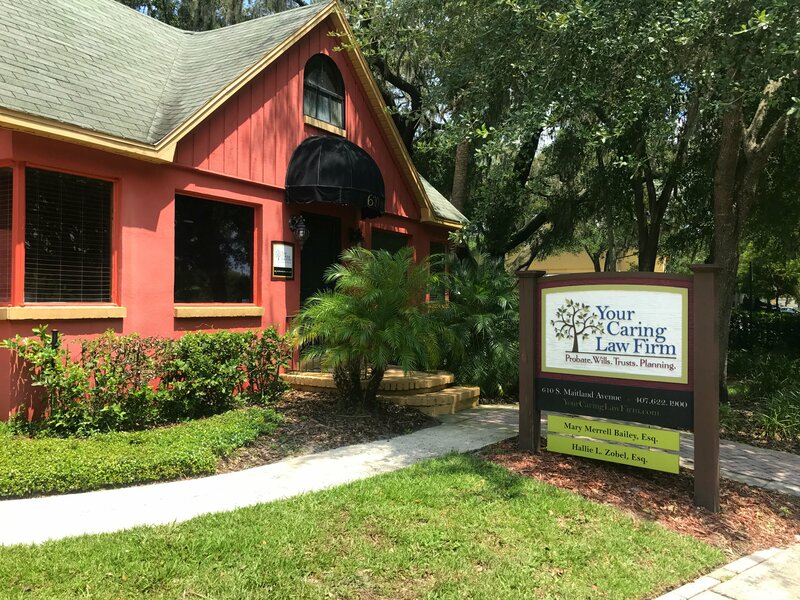 Attorney Hallie Zobel to present at the NADP InstaConnect Chapter Meeting at Dubsdread Country Club about the effects of divorce on estate plans. Private registration through Membership@theNADP.com.